The Government is considering doubling the amount of money spent on Police forces in England and Wales in a bid to combat the current spike in violent crime. 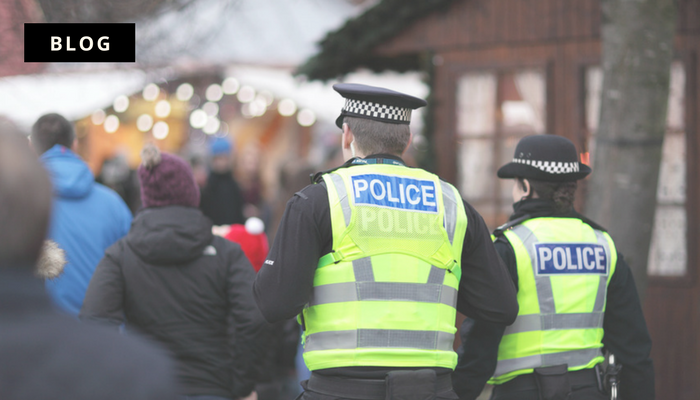 It is believed that Home Secretary Sajid Javid has cut a deal with Chancellor Philip Hammond and James Brokenshire the Communities’ Secretary to double the amount that local authorities can add to council tax bills for policing. The ministers are planning to increase the precept charge on council tax bills from £1 a month to £2 a month from April 2019 – or £12 to £24 annually, which would raise about £450m nationally towards fighting the surge in crime, in particular, violent crimes. On top of this, the Home Office and the Treasury could also commit another £170 million. Currently, there is a knife crime epidemic facing the UK, with 38 out of the 44 Police forces in England and Wales experiencing a significant increase in knife crime over the last five years. Last year alone there were over 40,000 offences which represented a 16 per cent increase on the previous year. The boost in funding also comes at a time when there is growing tension between police chiefs and the Government following years of cuts. Police chiefs have warned ministers that forces are struggling to cope following deep cuts to funding which has seen it fall 19 per cent in real terms since 2010-11 to £12.3 billion this year. And since 2009, the number of police and PCSOs has plummeted from 160,000 to 132,000. Home Secretary Sajid Javid recently claimed he was “deeply worried” about spiralling street violence as he hinted at a funding boost in the annual financial settlement.